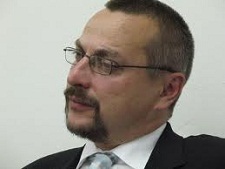 Marko Iršič is mediator, mediation trainer and founder of the Center for Mediation and Conflict Management at the RAKMO Institute in Ljubljana. Author of books The Art of Conflict Management (2004 in Slovenian) and more recently Mediation (2010 in Slovenian). He obtained the license of Master Practitioner of Neuro Linguistic Programming and has a degree – Master of Educational Studies in Leuven in Belgium. 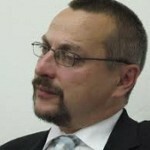 He currently works as a trainer in communication, conflict management and mediation. He is one of the first Certified Transformative Mediators in Europe.